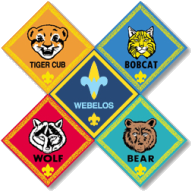 We'd love to talk to you about scouting with Pack 530. You can start his scouting career at anytime. 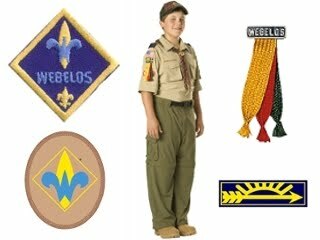 Email Scot Alexander at cubmaster.pack530@gmail.com and leave your phone number.